For those embarking upon a new school year, we wish you all the best! 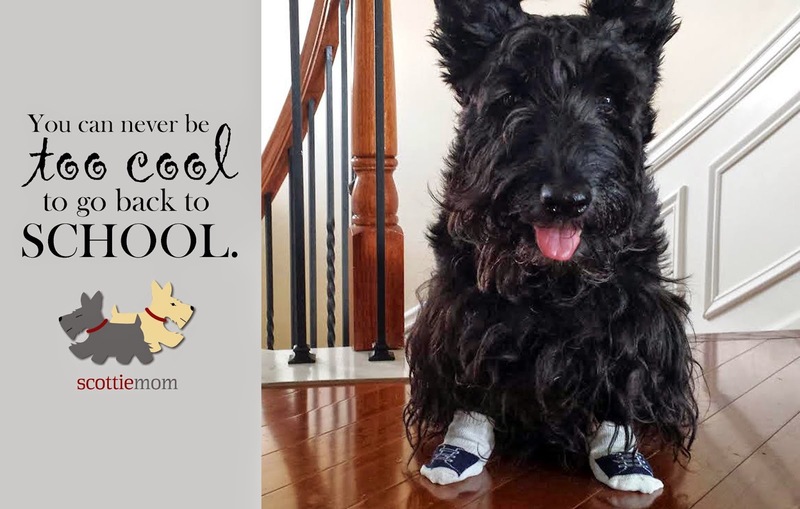 And for those who are thinking about going back, remember: you're never too cool to go back to school and there's no such thing as an old dog who can't learn new tricks. 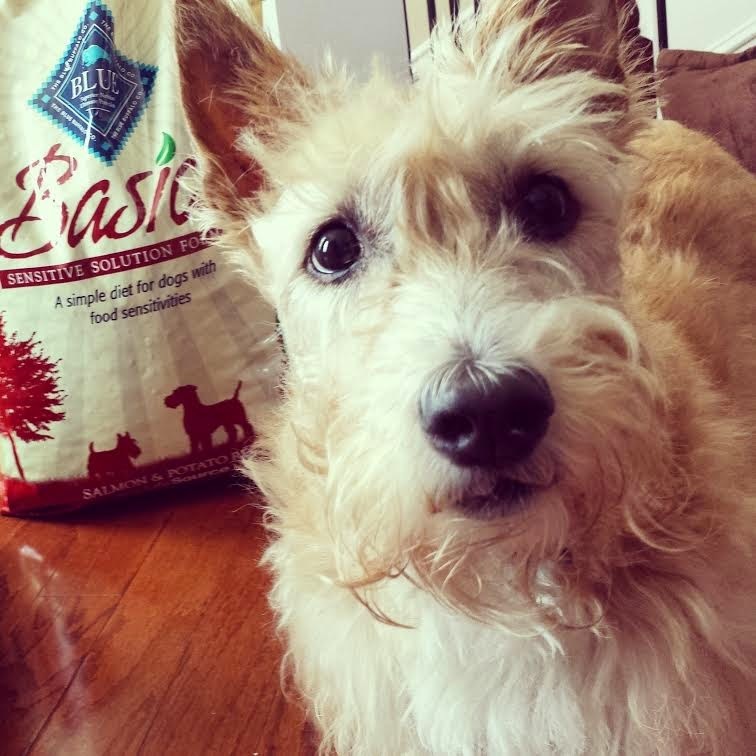 Challenge yourself to learn something every day...even if it is as simple as a new treat recipe or a how to give the ultimate doggie massage! Love, Mr. K.
Today, we're headed to Nashville, Tennessee. 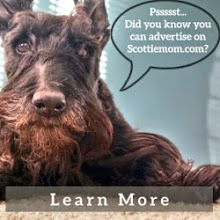 Scottie Mom's on the job and guess what? So are we. 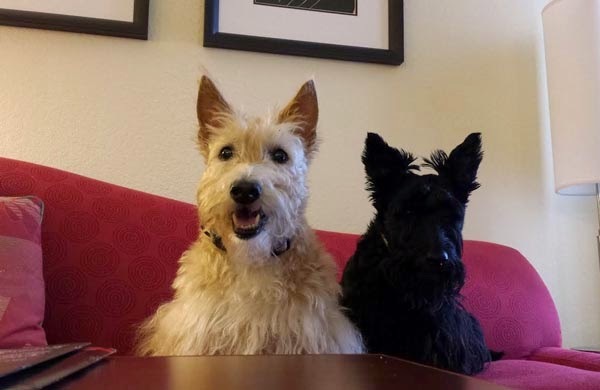 While Scottie Mom's at work, we'll be testing out our accommodations at the Residence Inn and ready to give Scottie Mom a full report of our findings at the end of the day. 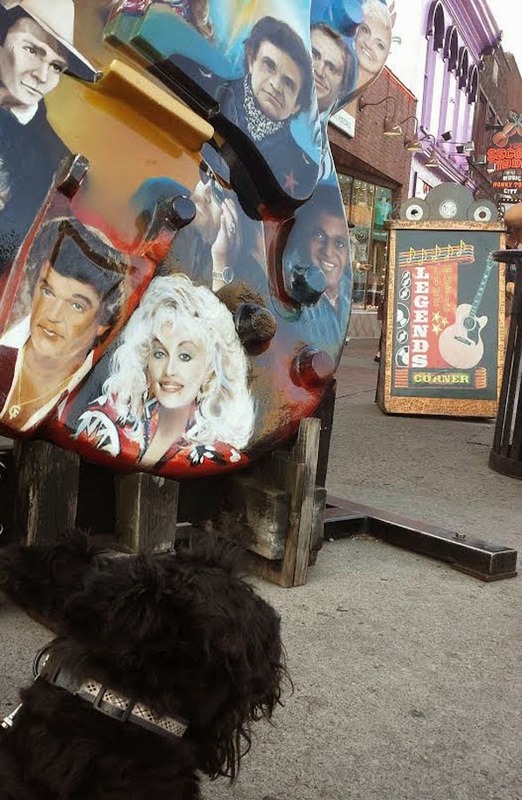 Then, we'll head out to find some dog-friendly restaurants and activities before returning to the hotel and calling it a night. 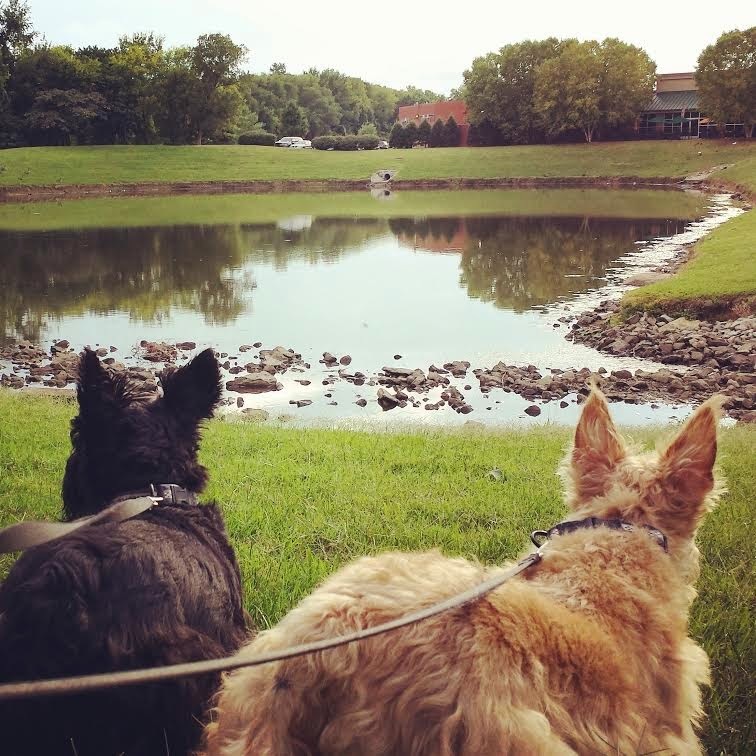 We'll only be in Nashville for a few days but are eager to hear any suggestions you might have for us traveling Scots. Stay tuned and keep up with us on Facebook to hear about our travels. Heather and Mr. K stop by the unleashed by petco grand opening event. Mr. K sniffed out the good stuff. In fact, he found lots and lots of good stuff. Heather pointed out now would be a good time to stock up on kibble. Both got a bully stick treat for being such good pups! There's a new shop in town, friends. 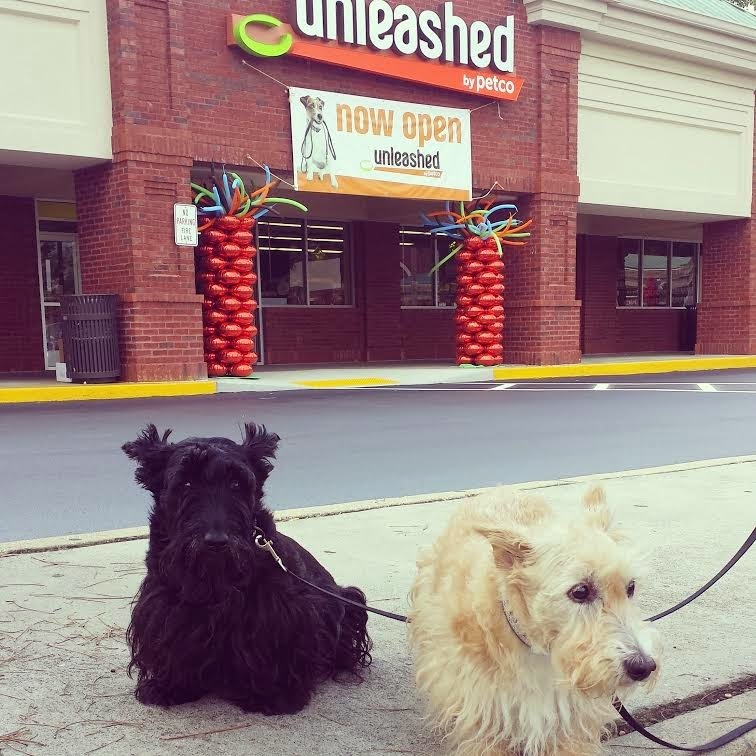 Heather and Mr. K got word of unleashed by petco, a new treat store just up the road, and insisted we go check it out. And with 25% off and free treat coupons in hand, why shouldn't we? We arrived at the store, which had a very mom-and-pop shop feel to it unlike a lot of the big box retailers, and were surprised to find a ton of Howl-o-ween costumes (so early! 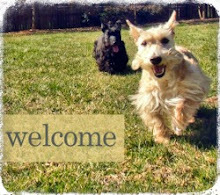 ), a $5 self-serve dog wash station special and lots of food, treats and toys. 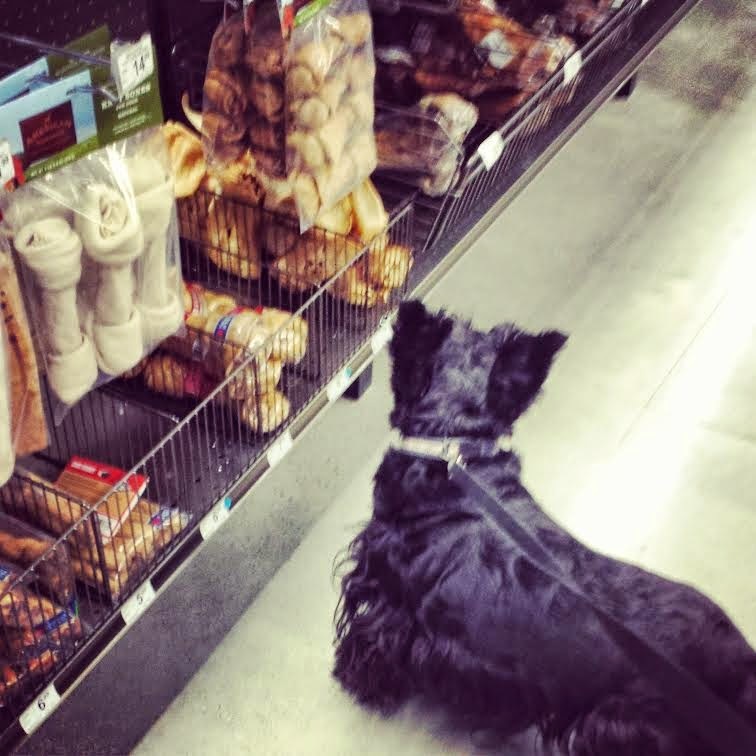 Together, we perused the aisles and Mr. K took charge of sniffing out the best deals. We have a feeling we might be back next weekend for the big cheese photo booth as part of their grand opening festivities. 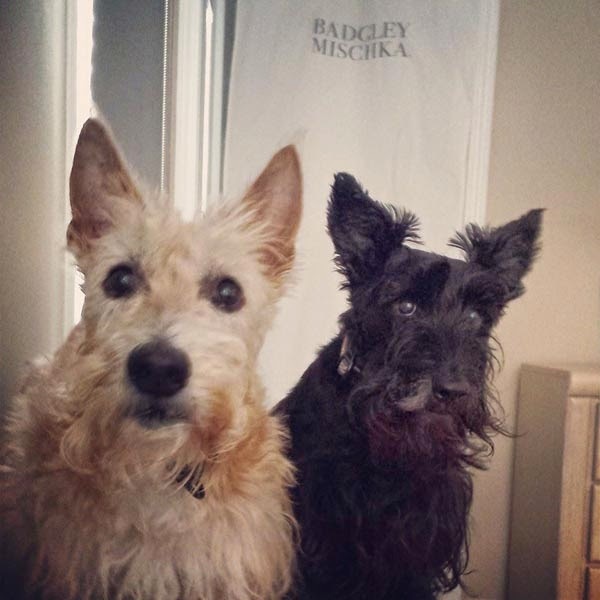 As you well know, my Scotties love to have their photos taken! 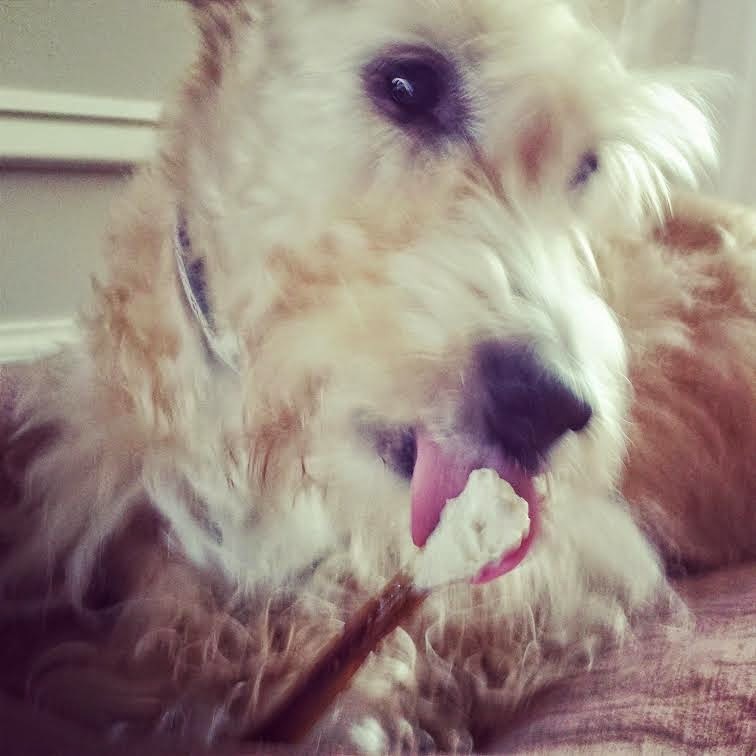 Rumor has it that unleashed by petco is opening up stores around the country so check out their website to see if there is a location nearby so you can score some free treats for your pup. 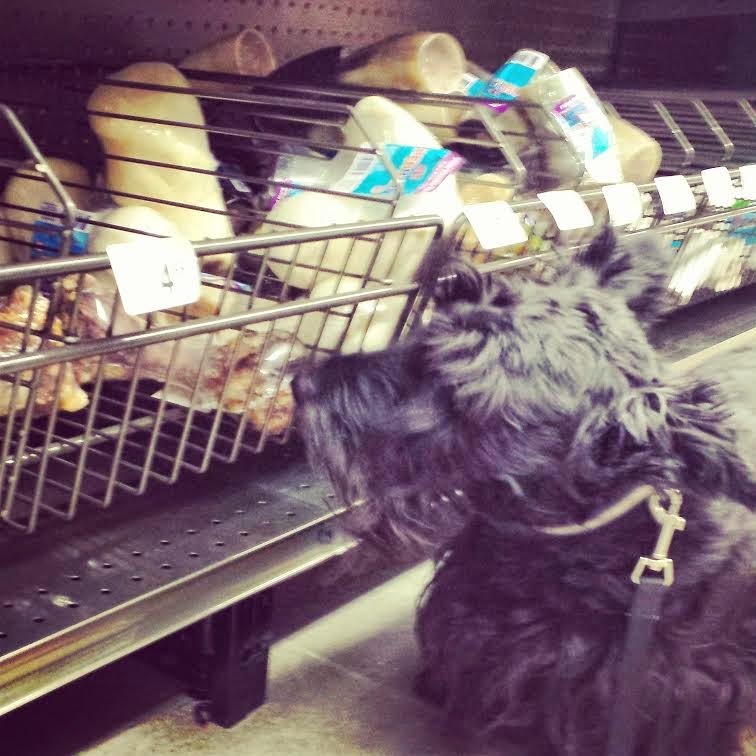 When it comes to shopping for fido, where do you typically like to go: big box retailers that has everything under one roof or small town specialty boutiques? Meet Alana. 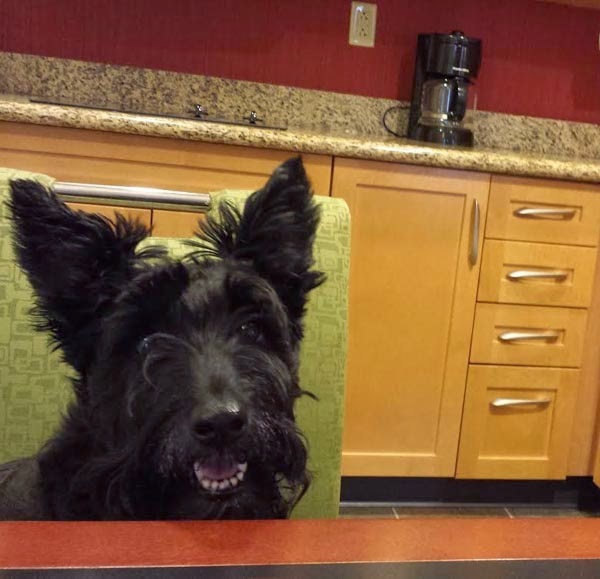 This smiley, cuddle-loving and adventurous rescue Scottie is the epitome of Scottish Terrier resilience. Only five or six years old, Alana has had an incredibly rough life but that Scottie spark in her eyes won't be extinguished. 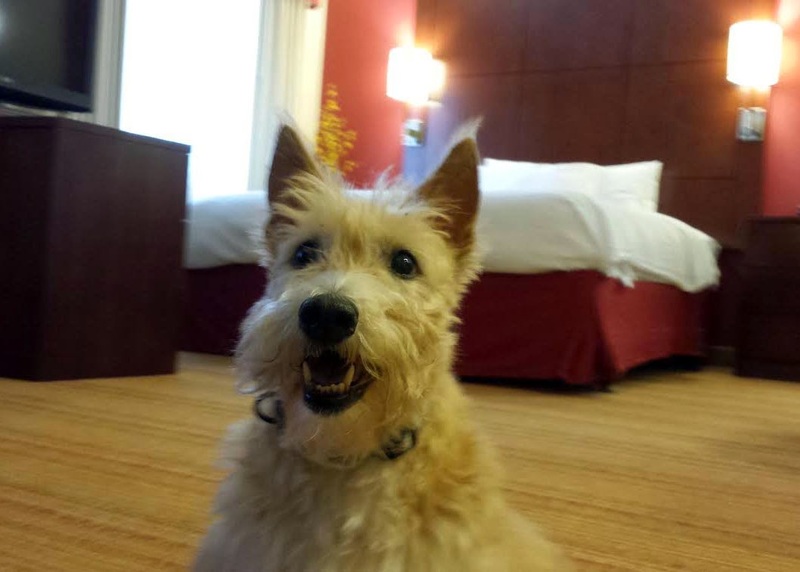 Her previous owner turned her in to Paulding County Animal Control in Georgia where she waited in horrible conditions until Scottish Terrier Rescue of Tennessee stepped in to save the day. 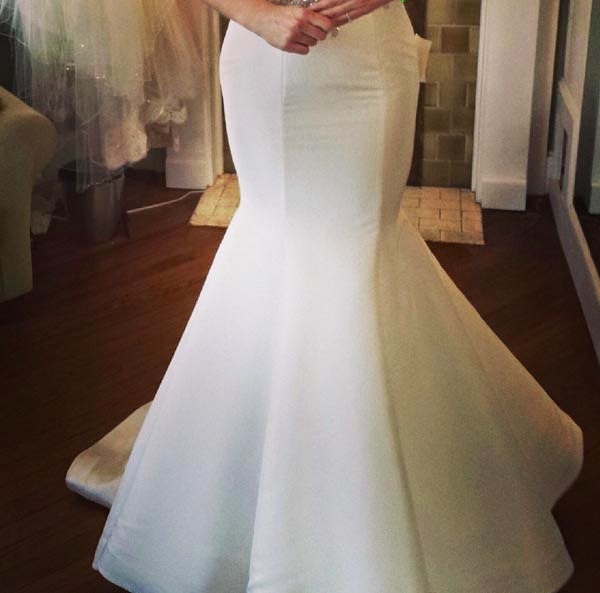 In many ways, Alana has put the past behind her. 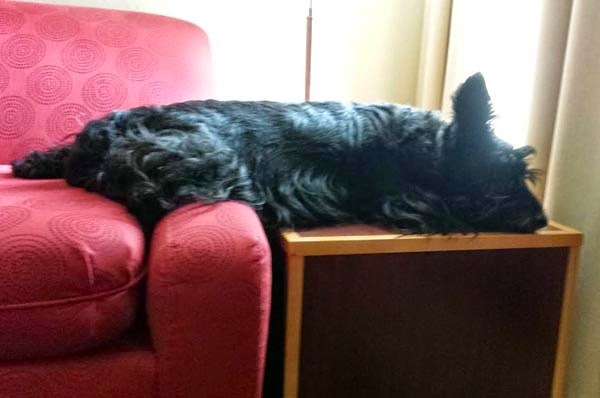 She's kicked some dirt on it and is spending her days like any good Scottie citizen: running security checks about the house, flopping on the couch, watching the windows and performing patrols of the neighborhood daily. 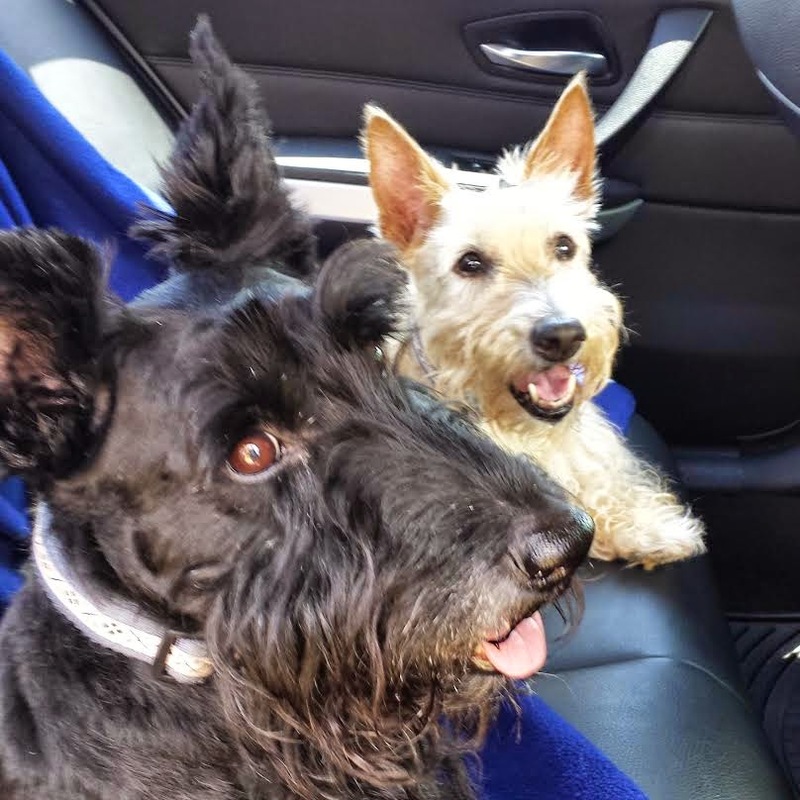 Alana, who lives comfortably with my Heather Beather's own Foster Scottie Dad and his family (along with three other Scotties), is just waiting for her forever Scottie Mom or Dad to find her. 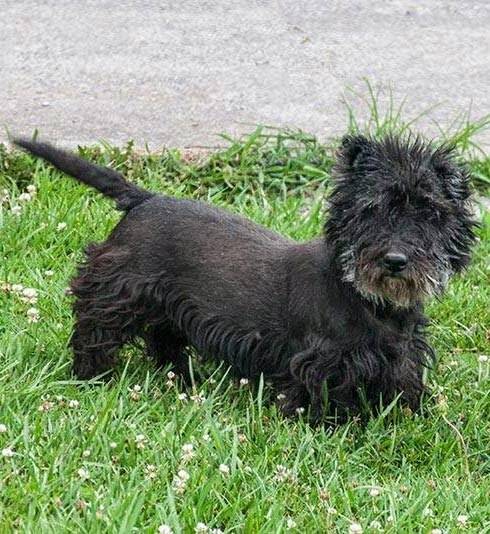 She is eager to offer her Scottie Security and protection services to a loving family so that another spot can open up and her Foster Scottie Dad can save yet another Scottie life. Like Mr. K, Alana needs a home without C-A-T-S. She also prefers to eat alone without other dogs around as she fears they will steal her food. 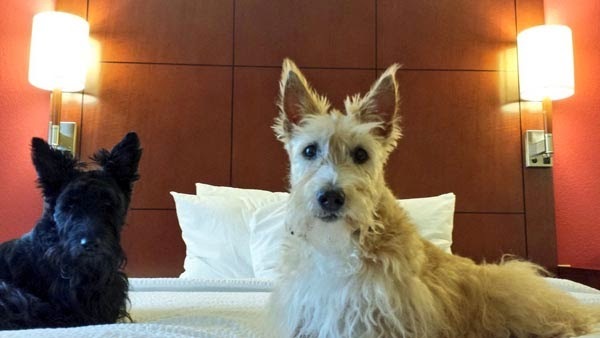 Currently, she rocks a Westie haircut but is just as gorgeous with a traditional Scottie grooming, too. Previously, Alana had some allergy or itchy skin issues which are now resolved and she has no problem letting you check our her furs whenever you want as she loves the attention! 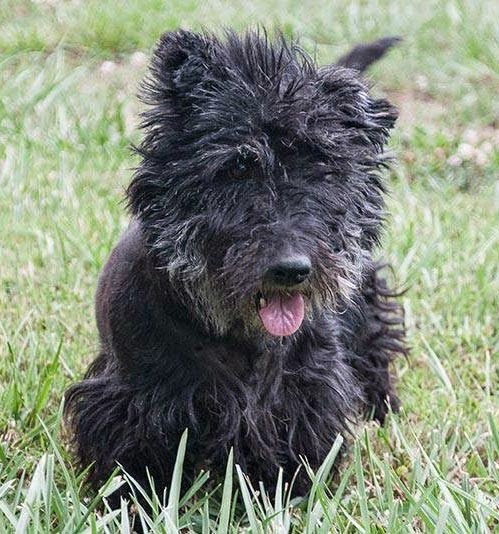 If you or anyone you know is interested in giving sweet Alana the loving home she deserves, visit the Scottish Terrier Rescue of Tennessee's website for more information on Alana and to fill out an application. You'll also find information on a few other pups needing homes, too.